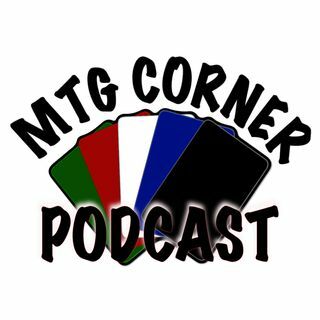 Ronnie Kohrt of the MTG Corner podcast discusses the latest going on at MTG Corner and talks extensively about MTG Arena. The good and bad from the new client that's pushing many towards Standard. Kohrt also chats about the Modern format and a new writer joining the team.